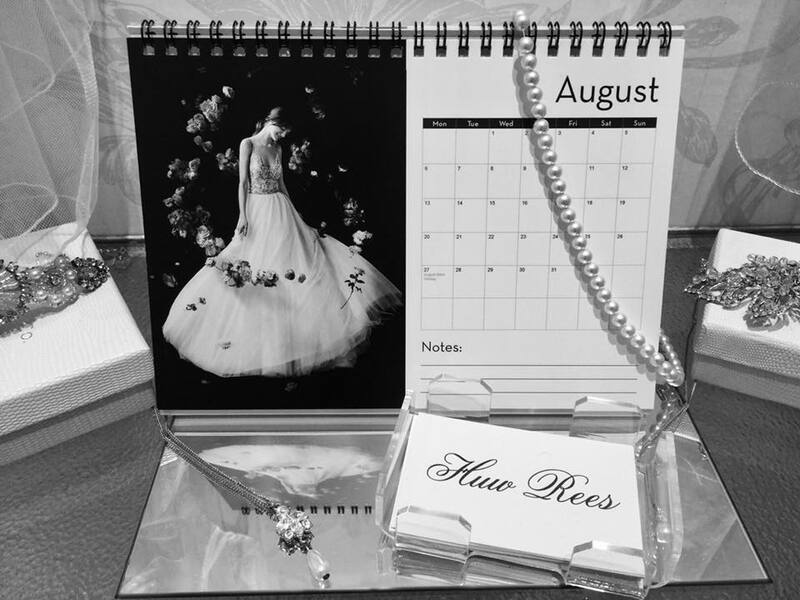 Huw Rees | August is here…..
As August begins it’s the perfect time to book in at Huwrees Huwrees. Give us a call ladies to view our beautiful new collections. Remember it takes an average of 6 months for your gown to arrive and then the fittings begin to ensure you get that perfect fit.